GUT HEALTH SALE IS HAPPENING NOW! 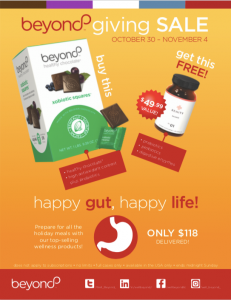 Don’t miss the Beyond Giving Gut Health Sale going on now! 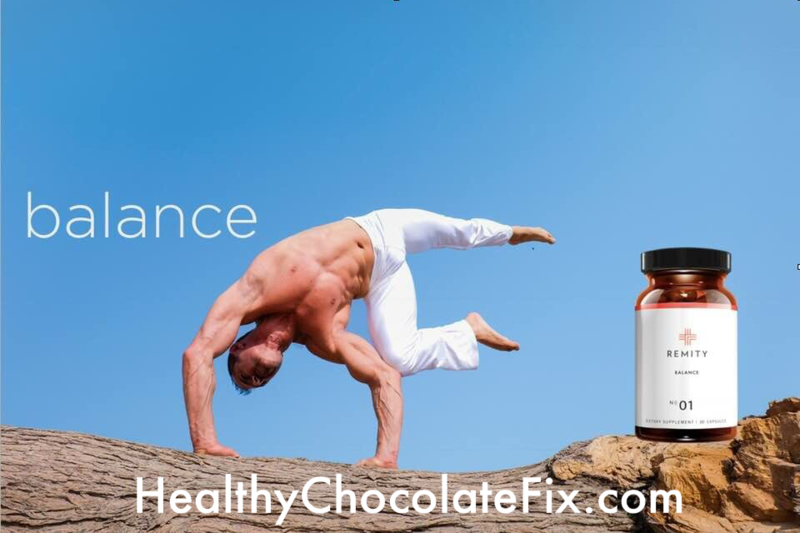 When you buy a full box of Beyond Xobiotic healthy chocolates with probiotic, you will receive a FREE bottle of Remity Balance! Remity Balance is a blend of probiotic, prebiotic and digestive enzymes. If you are looking to improve your gut health, this is the sale for you! If you have not had the Xobiotic Chocolates, you are in for a treat! Not only are these delicious individually wrapped 35 calorie chocolates, these also include probiotics that are important for gut health. At just 1 gram sugar per piece and 1 net carb, you don’t want to miss out. Each full box of Beyond Xobiotics include 120 pieces per box. 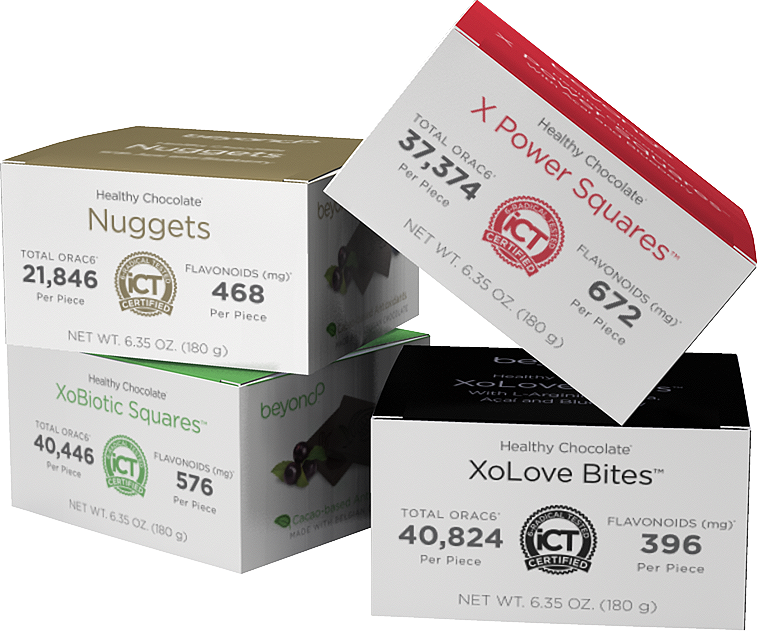 Order your Beyond Healthy Chocolate Xobiotic Squares from October 30 – November 4! With every purchase of our 120 XoBiotic Squares, you will automatically receive a FREE Remity Balance. That is $50 savings! We make it easy to treat yourself with a simple ‘Remity’ all year round with Healthy Chocolate® and one capsule a day to take those gut blues away! 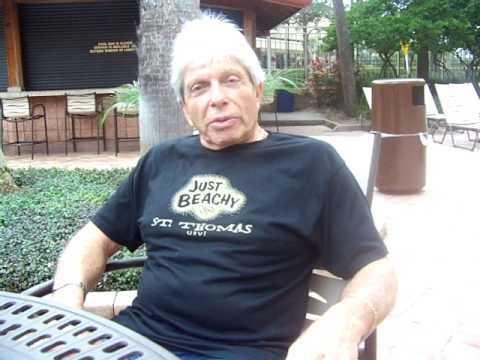 Check out the video testimonial below on how this chocolate helped Crohn’s Disease Colitis sympoms. Contact Lynette Henk of Three Sons Marketing LLC with any questions or visit our website directly at HealthyChocolateFix.com.